Baking soda (sodium bicarbonate) is one of those “must have” little gems that we all know about, or should know about. It has been used in the home as an antacid for many generations. Apart from its uses in baking, adding a couple of pinches of it to warm lemon water first thing in the morning is a great way to start the day, it will balance up the body’s pH level if it is out of whack. As a cleaning aid in the kitchen and bathroom, it is just as effective as those toxic expensive cleaners you bought because the lady in the advertisements made them look appealing. After all, no one tries to sell you baking soda, and the reason is obvious. It is dirt cheap! The uses for this toxic free, natural cleaner are many. You probably know of a few, but here are some you may not know about. In one study in the United Kingdom, patients with advanced kidney failure were given a daily dose of baking soda. 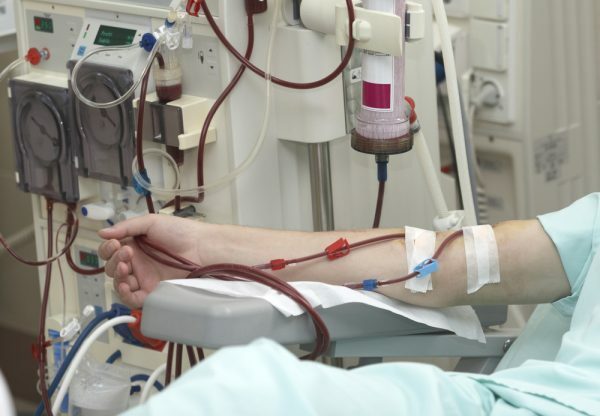 The bi-carb was found to slow down the disease, and many would not require dialysis. 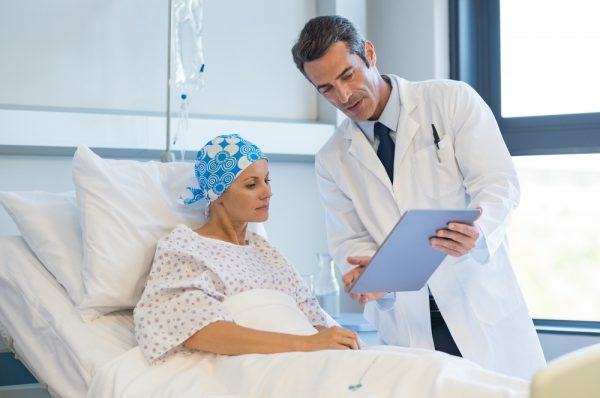 “This cheap and simple strategy also improves patients’ nutritional status, and has the potential of translating into significant economic, quality of life, and clinical outcome benefits,” said Magdi Yaqoob, MD (Royal London Hospital), reports Science Daily. This one amazing use for baking soda is enough to elevate its standing to “top of the clas”—but wait, there’s more. 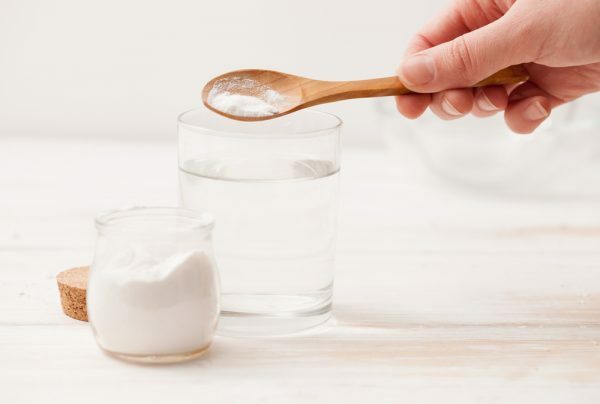 Scientists at the Wistar Institute and the University of Pennsylvania discovered that baking soda may be able to improve cancer treatment, especially for difficult to treat tumors. “Cells don’t want to make proteins or other biomolecules when they’re under stress. They want to slow things down and only awaken when things return to normal,” explained Chi Van Dang, scientific director of the Ludwig Institute for Cancer Research, reports Medical News Today. “The concept is so easy. It’s not some $100,000 per year drug. It’s literally just baking soda,” he said. This exciting research is ongoing. 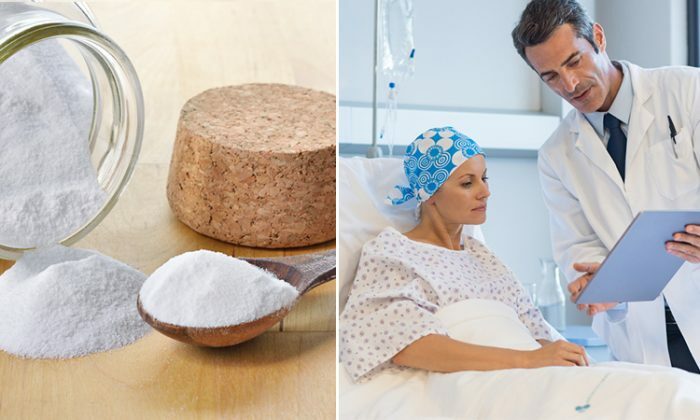 Using baking soda to treat cancer is not new in alternative health circles, but one cancer clinic that stands out is the NatureWorksBest Cancer clinic in Tempe, Arizona. As of July, 2014, a staggering 85 percent of all patients who completed treatment there and followed the food guidelines, went into remission. Part of the treatments there? You guessed it—baking soda! This cancer clinic would appear to have the highest success rate that is well documented, more so than any other cancer clinic. They use no chemotherapy nor radiation in their treatments. Want to know more about the uses of this seemingly amazing substance? 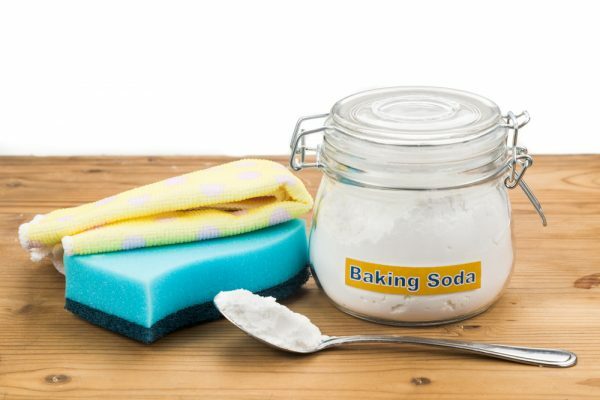 Here are a few dozen more ways you can incorporate baking soda into your life, to make yourself healthier and your surroundings cleaner. It's time we skip a generation or two and learn how to clean from our grandparents or great grandparents.